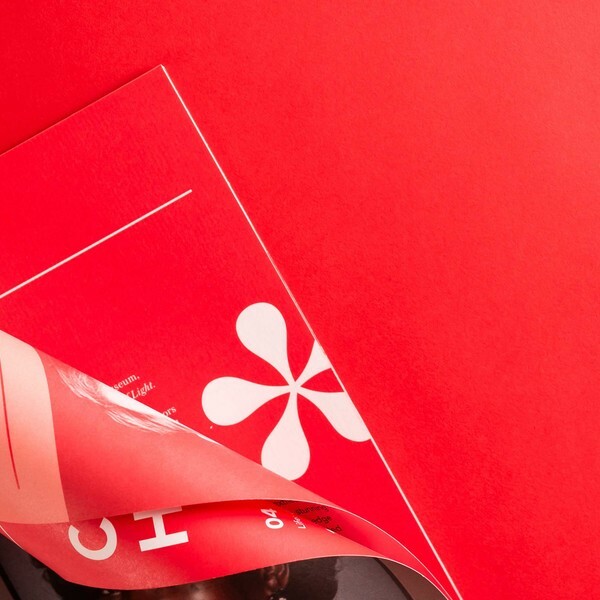 Crafting a new identity to help more women reveal theirs. 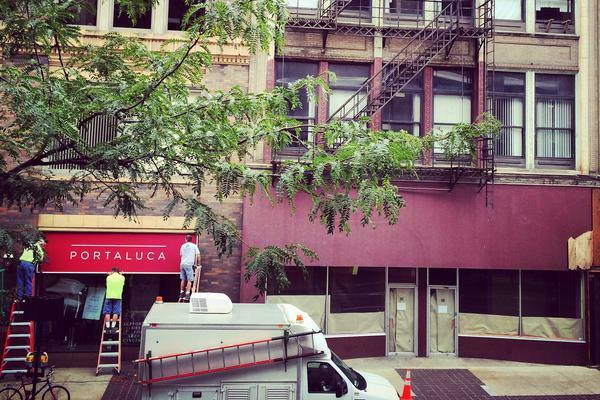 Hyperquake and Dress for Success team up to create a new boutique – Portaluca. 4th Street Boutique opened in 2002 to sell women's new and gently used clothing. The proceeds support Dress for Success Cincinnati's services to disadvantaged women, and to promote the economic independence of disadvantaged women by providing professional attire, a network of support and the career development tools to help women thrive in work and in life. 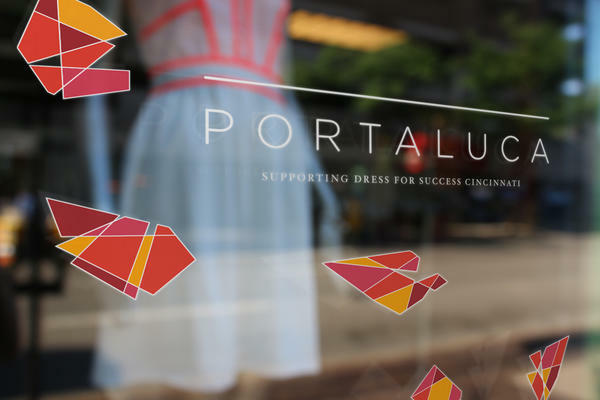 They came to Hyperquake to help them tell a new story and refresh their identity to match their growing awareness within the city of Cincinnati, and create a fashion-forward system that stands confidently with the women who embrace it. Much more than a logo. 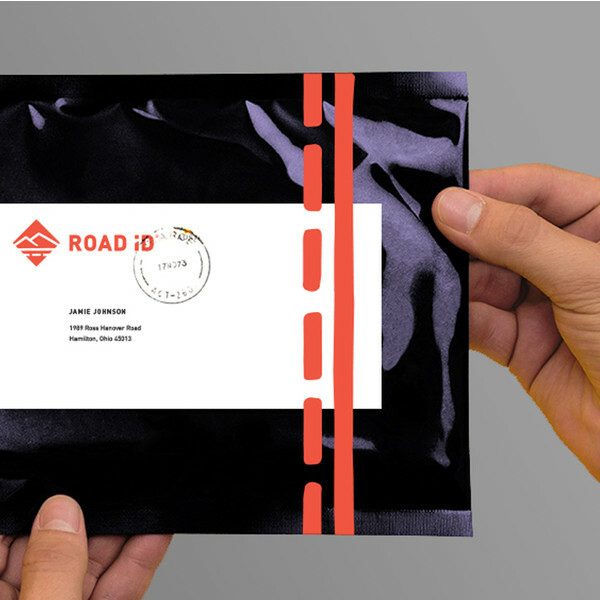 What started out as a simple rebranding project, soon evolved into much more. 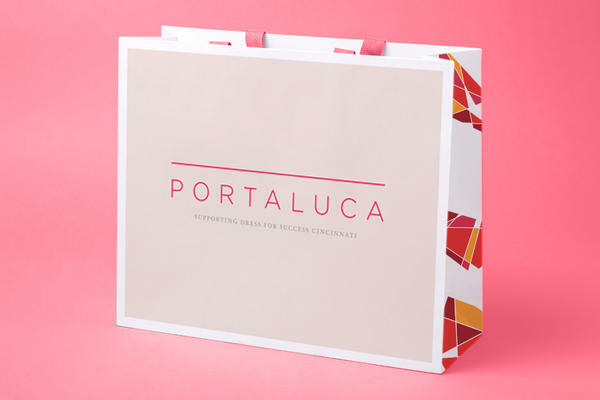 To accommodate 4th Street Boutique’s growing business success, expanding to multiple locations, it became clear that it needed a powerful identity system to support business growth and stand the test of time. 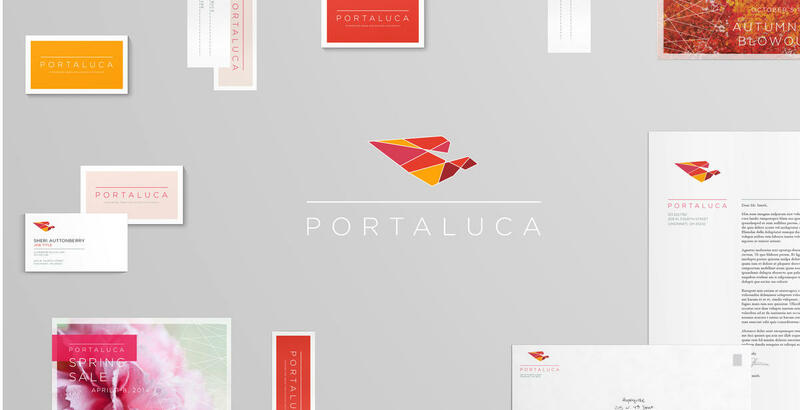 Hyperquake created the name and designed the identity for Portaluca. 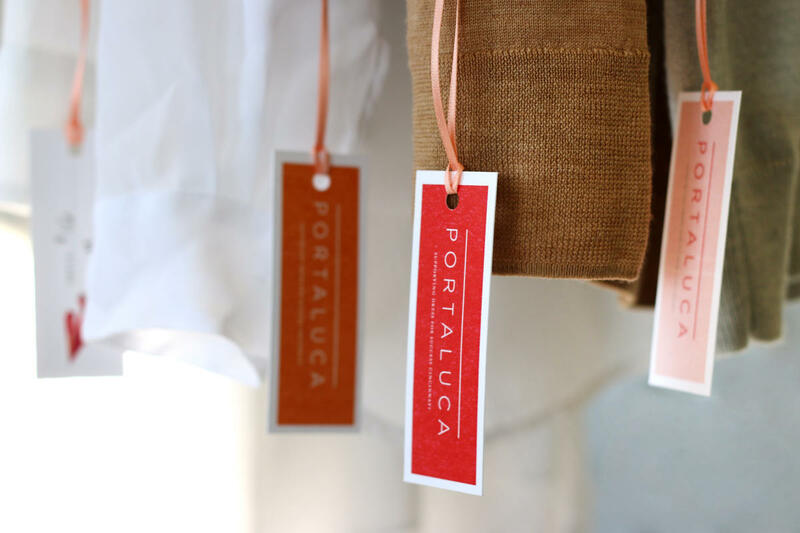 Portaluca stands for personal strength and the power to truly realize and achieve your dreams. This is everything that Dress for Success stands for and helps women achieve everyday. 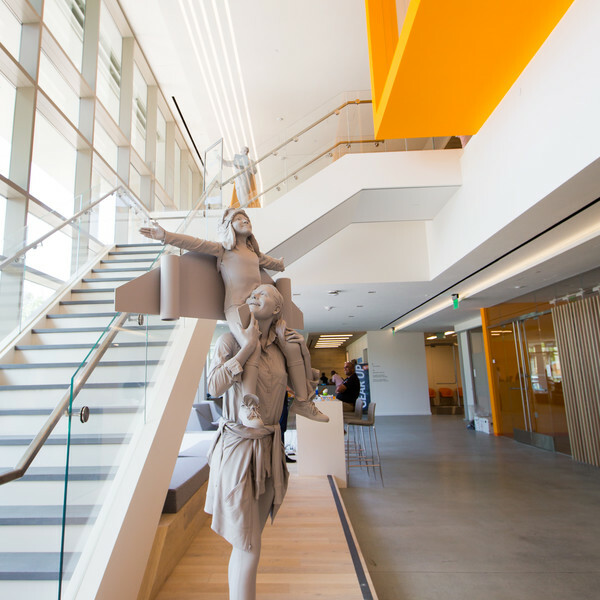 Our Design – Refracted Radiance. Portaluca takes good qualities and multiplies them – giving so many women the gifts of confidence, optimism and warm kindness. This identity is inspired by the luminescence of stained and blown glass, sculptural qualities of roses in bloom, and the bold, warm hearts of fairy tale heroines. Symmetry meets asymmetry, and femininity meets confidence; this identity reflects our conviction that each woman is a unique gem. 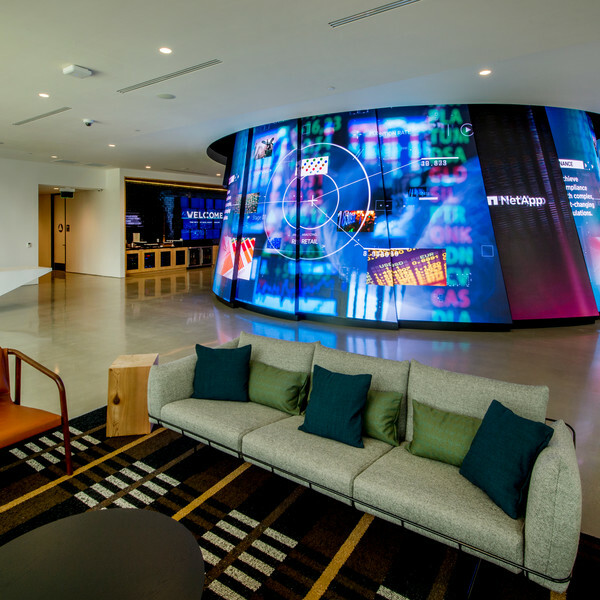 Our work included crafting the strategic foundation and brand identity, as well as signage and in-store components. We are so thrilled to have been a part of this inspiring cause and the opportunity to create a powerful identity system that truly speaks to the cause.